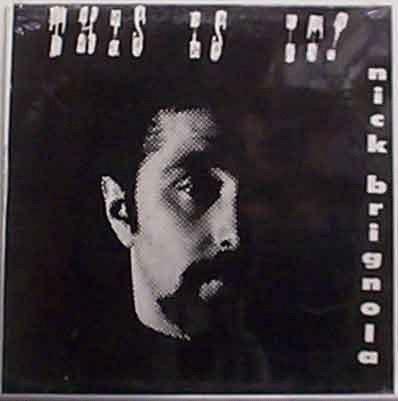 Still Sealed copy of Brignola's first recording as a leader. Original private pressing and very rare! I purchased this copy directly from Nick about 20 years ago.